Want access to these incredible investment properties in Your City as we get them? Sign up now and we will contact you as new ones become available. Sign up now to get access to incredible investment opportunities in Northern Utah and Southeast Idaho as they become available. Having trouble getting enough of a discount on houses for investment? We've got you covered! We never turn off our marketing for off-market real estate deals. And if we decide not to take the deal down ourselves or need to reduce inventory, we pass the opportunity to our partners and investors. Why work so hard hunting down these needles in the haystack? We're already doing it! 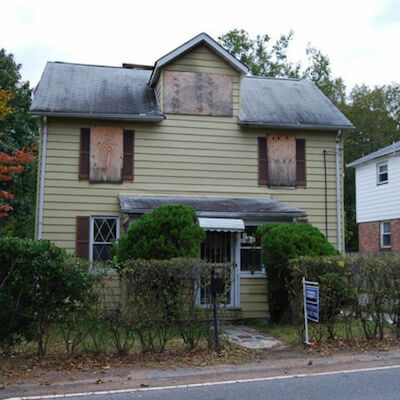 Many times we are able to buy or put these houses under contract at as low as 50% of after-repaired value! Obviously, these opportunities go fast, so make sure you subscribe to our notifications by filling out the form on the top of this page. Once you subscribe, you will have the option to tell us more about exactly what kinds of opportunities you might be interested in. That way we know which deals to send your way. Learn how contract assignment works and take action!